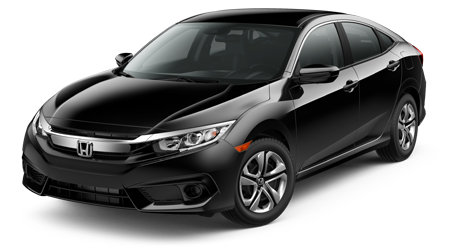 Drivers that are looking for convenient, professional automotive appraisal services turn to Twin City Honda! 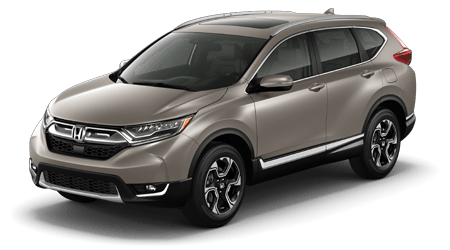 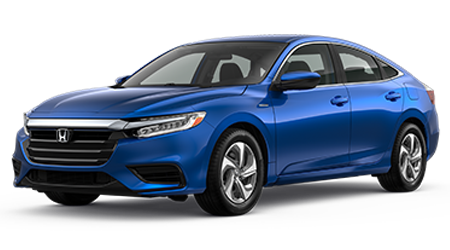 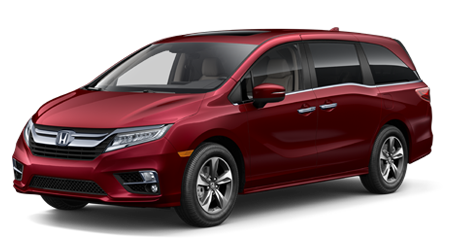 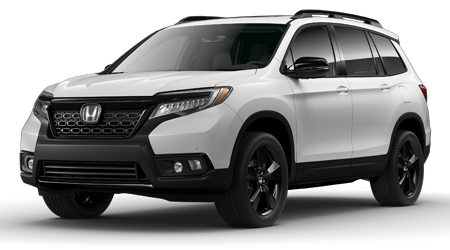 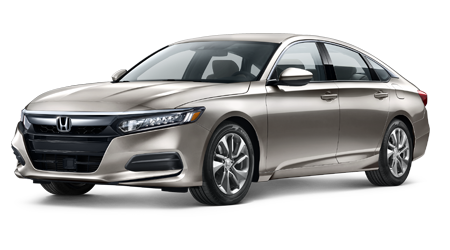 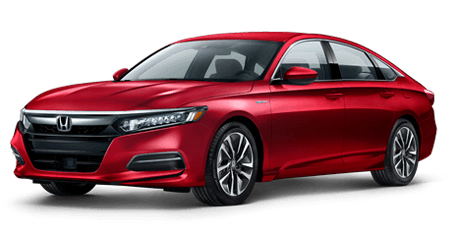 Our Honda dealership in Port Arthur, Texas has made an online form available that allows all drivers in the Beaumont area to easily see what their ride is worth. 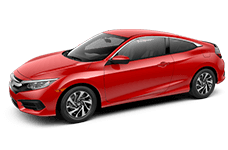 Our guided form is simple to complete and comes with no obligations to trade-in, so don't hesitate to see what your well-maintained vehicle is worth right now! 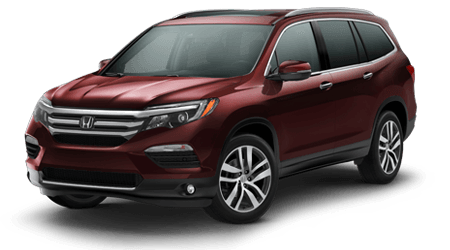 Our car dealership is dedicated to the appraisal needs of all motorists in the area and will present you with the value that you deserve. 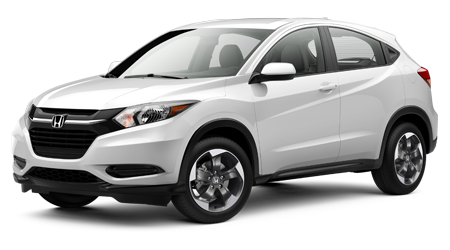 Once you've received an auto appraisal, feel free to shop the Honda vehicles we have in stock! 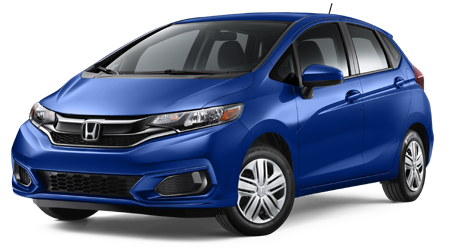 Whether you're interested in a new Honda Fit for sale, impressive used cars for sale or a like-new quality used Honda Civic, we have a competitively priced option for you here at Twin City Honda. 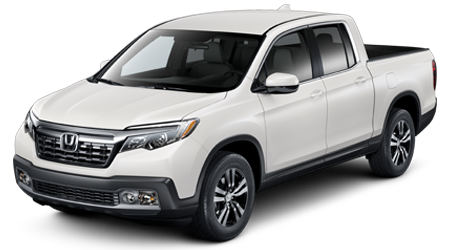 Our team near Nederland, Texas will be in touch shortly to go over all the trade-in options that are available to you. 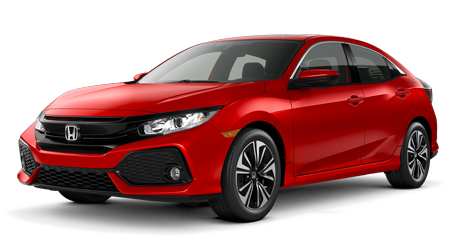 Our Honda staff looks forward to providing you with all the information you need to make an informed decision, and whether you make the trade or decide to hold onto your ride for a few more years, we're simply happy to be of service.